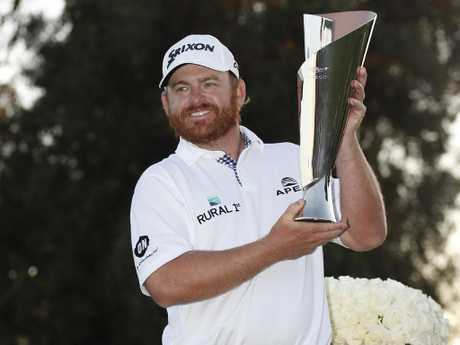 JB HOLMES' Genesis Open win came with a pace-of-play controversy. Holmes took advantage of Justin Thomas's colossal wreck of a final round to win by one stroke at 14-under on Monday (AEDT) at Los Angeles' Riviera Golf Course, but that was where the good news ended for Holmes. Rough weather made for tough conditions and interrupted rounds all weekend long, but many in the golf world continued to holler against the pace of play - and Holmes was the poster boy, as his final round nearly hit the five-and-a-half-hour mark. The 36-year-old has been known for his slow play, but with stars recently sounding off, his round was placed under a microscope, and his obscure putting routines were on display. On the fourth hole, Holmes decided to sit back rather than line his putt up as Thomas, his partner, eyed his own. Holmes started lining up his putt only when it was his turn, and that shot took him more than a minute to measure before he missed it. "The issue I have with that is not that he's doing that, it's that he had plenty of time to do that while Justin was getting ready for his shot or Adam was getting ready for his shot, yet he waited until it was his turn to play to go through his whole routine," CBS' Peter Kostis said on the air. Holmes told reporters after his win: "Well, you play in 25-mile-an-hour gusty winds and see how fast you play when you're playing for the kind of money and the points and everything that we're playing for. "The greens are fast, the ball Adam had a putt, he kept setting the ball down and it was rolling. "You can't just get up there and whack it when it's blowing that hard. You've got to read wind, and there's a lot of slope on these greens. It's not an easy golf course and you throw in winds like that. "On 13 or 14, the par three, I hit a five-iron and it stays pretty good. He hits a five-iron really good and a gust of wind comes up and he comes up like 15 yards short, and I think he hit it better than I hit mine. It's very tough. "Then when you get putting like that, it's just not going to be fast anywhere." Thomas, who shot four-over in his final round, said he felt play was slow but didn't peg his loss on that. But other golfers attacked Holmes. 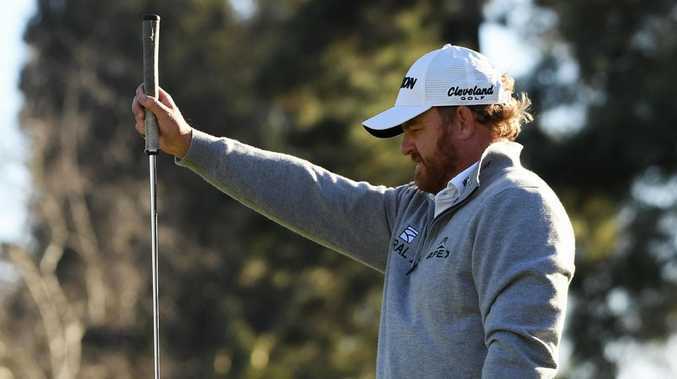 "JB Holmes is a disgrace. The way the rules are currently enforced, fast players have no choice but to slow down and become slower players. If they don't they are at a huge disadvantage," tweeted Web.com golfer Tee-k Kelly. He continued: "(Thomas) has no choice because he is playing with a human rain delay. If he plays his normal speed he's just throwing himself way out of rhythm. It's the JBs of the world that make everyone around them play slow because JB isn't getting penalised and it's their only option." Masters champion Adam Scott told the Golf Channel that pace of play wasn't going to change unless money stopped pouring into the PGA. "We know he's a slower player. It wasn't affecting things. 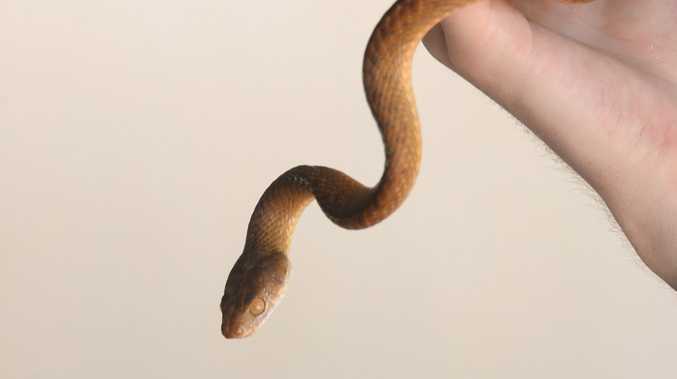 I mean, it just takes a long time to get around," Scott said. "My thing on slow play is it's never going to change. I think, just get over it. Until television and sponsors say, 'No more money', slow play ain't going to change." Pace of play has been a problem with many golfers including stars such as Brooks Koepka and Rory McIlroy, who have been advocates for faster play.